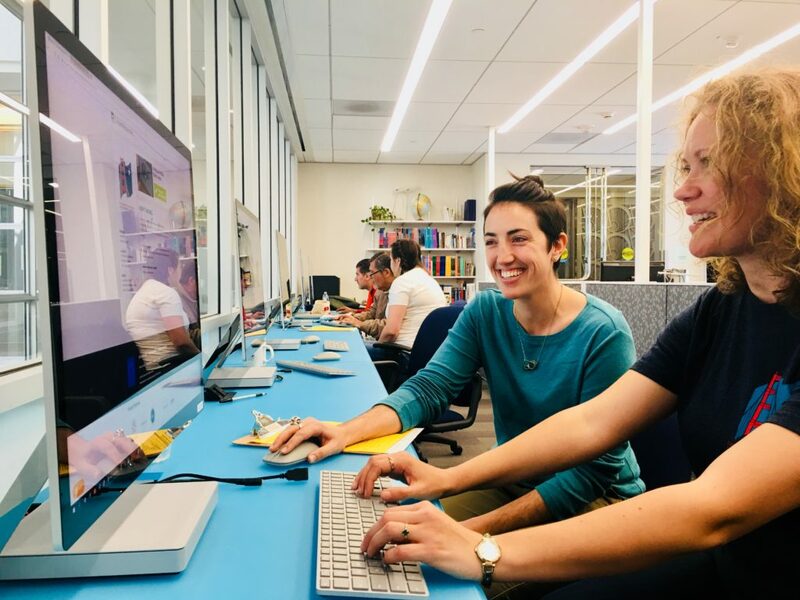 In addition to our free, large group processing workshops, our initiative has partnered with the San Francisco Public Library and immigration firms such as Fragomen Worldwide to provide smaller, computer-based citizenship workshops. These workshops, held 3-4 times a year, offer a smaller workshop environment to assist you with your application for U.S. citizenship. Participants work with an immigration expert using Citizenshipworks, a free online service that helps you apply for citizenship, step-by-step, from start to finish! Library workshops require participants to make an appointment in advance. You can also use the Citizenshipworks tool at any time to start your citizenship application on your own!